Our restorations are show quality. 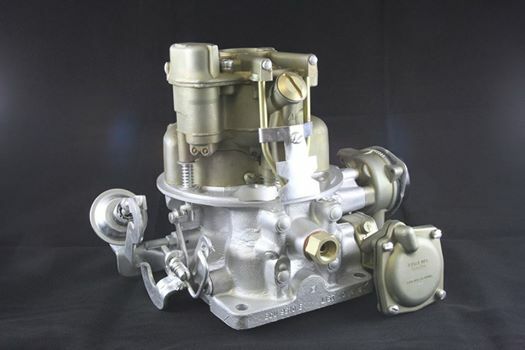 We are able to chemically bring your carburetor back to original color, along with Cadmium plating. 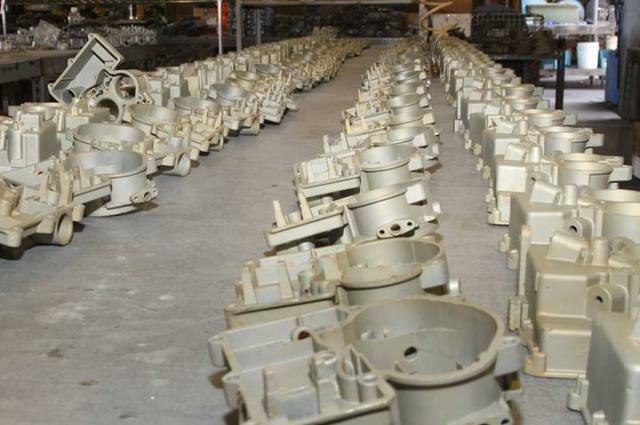 We make your carburetor look like it just came off the original assembly line.